Annatto extracts - 160b - Noshly - Wise eating, made easy. 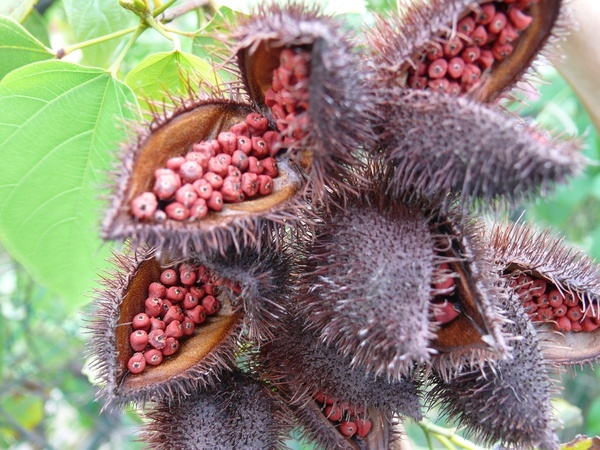 Annatto extracts (E160b) can be derived from a number or sources. E160b (i) - Annatto extracts, bixin-based; E160b (ii) - Annatto extracts, norbixin-based. 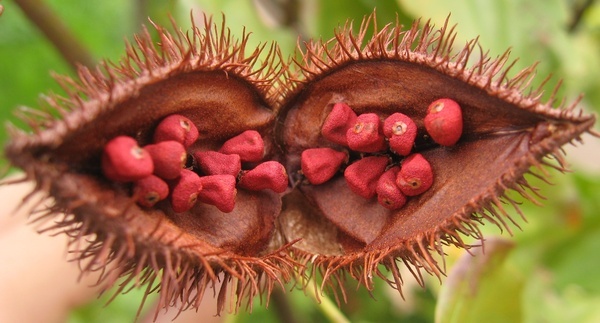 A natural yellow-orange colour derived from annatto seeds which come from the achiote tree. Bixin is the name given to fat soluble portion of annatto extract while nobixin is the name given to the water soluble portion of annatto extract.